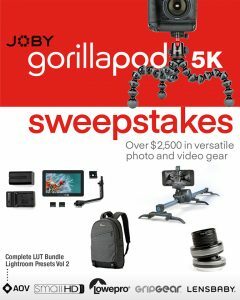 Contest: Joby GorillaPod 5k Sweepstakes – If you guys have been following us or Joby, then you know we posted another one of their sweepstakes not too long ago. 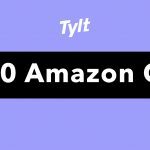 Now they’re back with yet another one! 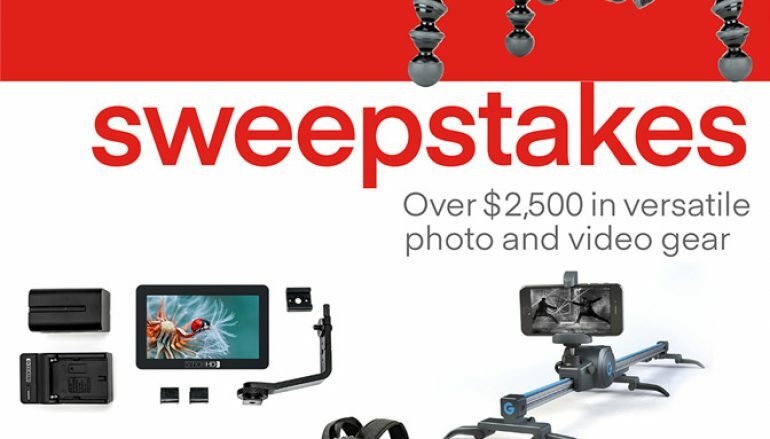 How To Enter: Go here to enter… you’ll have to subscribe to their newsletter via email (required), just like the previous sweepstakes, but you can gain additional entries simply by doing very easy things such as visiting their Facebook page, following the sponsors on Twitter and Instagram… but all very easy tasks!